Forming and maintaining good workplace relationships requires courtesy and business etiquette. An unintended slight can damage interactions and lead to conflict and lost business. 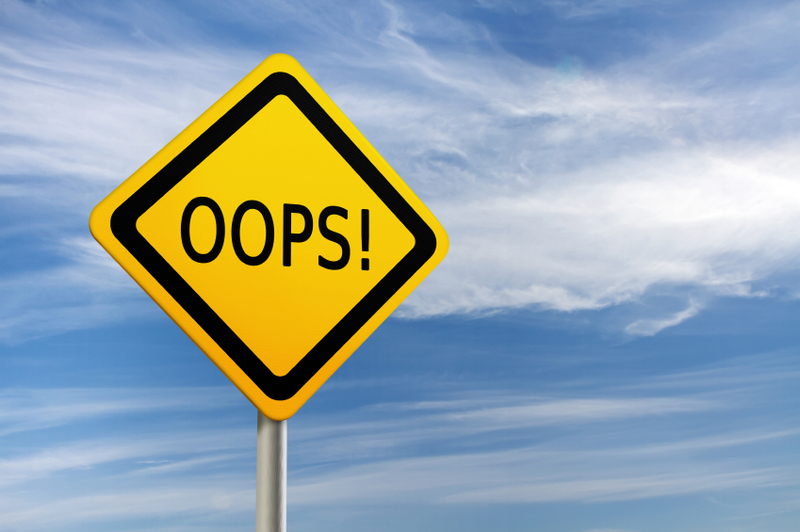 Here are three business etiquette faux pas to avoid. While e-mail makes communication faster and easier, it opens the door to miscommunication and misinterpretation. Start off right with a salutation—a greeting—even for e-mails going to colleagues. A simple “Hi, Susan,” or “What’s up, David?” sets the right tone. If an e-mail is going outside the company, it’s considered a business letter and must follow the rules of business letter etiquette. A salutation for a business letter using e-mail is, “Dear [person’s title and last name:]”. Example: “Dear Dr. and Mrs. Sloane:”. Note that there is a colon, not a comma, at the end of a formal business salutation. A single punctuation error can cost your company money by changing the meaning of a sentence. Every communication must be correct to avoid misinterpretation. Proofread it yourself, and if it is an important document, ask someone else to proofread it, too. “I didn’t mean to write that” is not an excuse you can use in court. Unless you are in the middle of an emergency and must monitor your phone for messages, turn it off when in conversation with someone. Checking and responding to e-mail or text messages when you are with others is rude and insulting, especially if you are with customers. 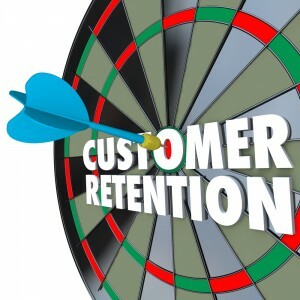 Not only can these three actions cost you customers, they can damage your reputation as a professional. Make courtesy and business etiquette a habit! Redoing documents because of mistakes? Looking for papers and electronic documents? When you promote the development of your employees’ skills, you give them the tools they need to work more productively, effectively, and efficiently. Training gives them the skills to achieve the results you need! Here are some steps to help you deliver the right training in the right way. 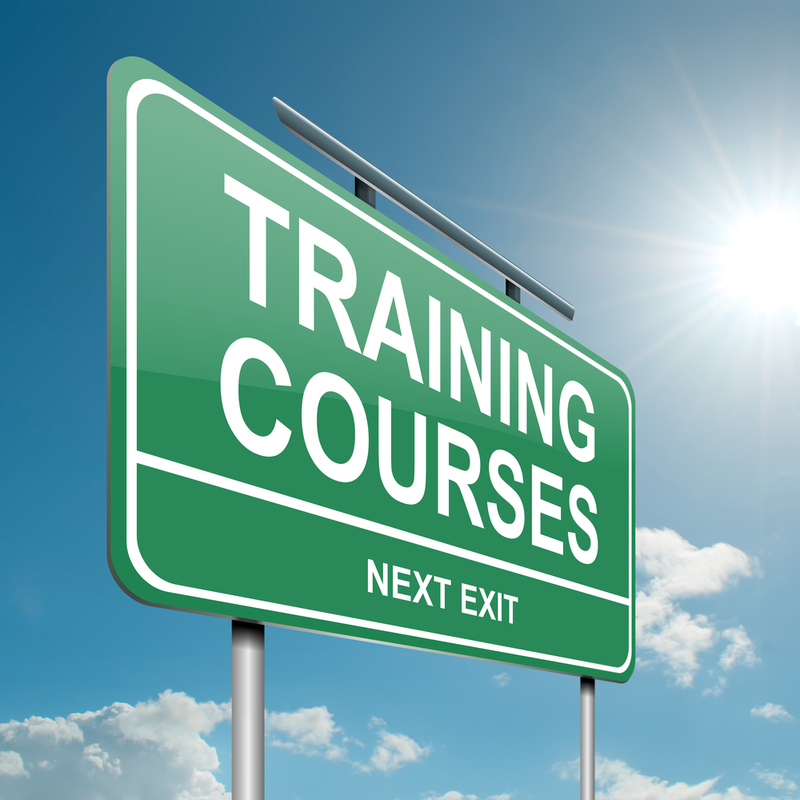 Align skills development with the deliverables your department is responsible for achieving. 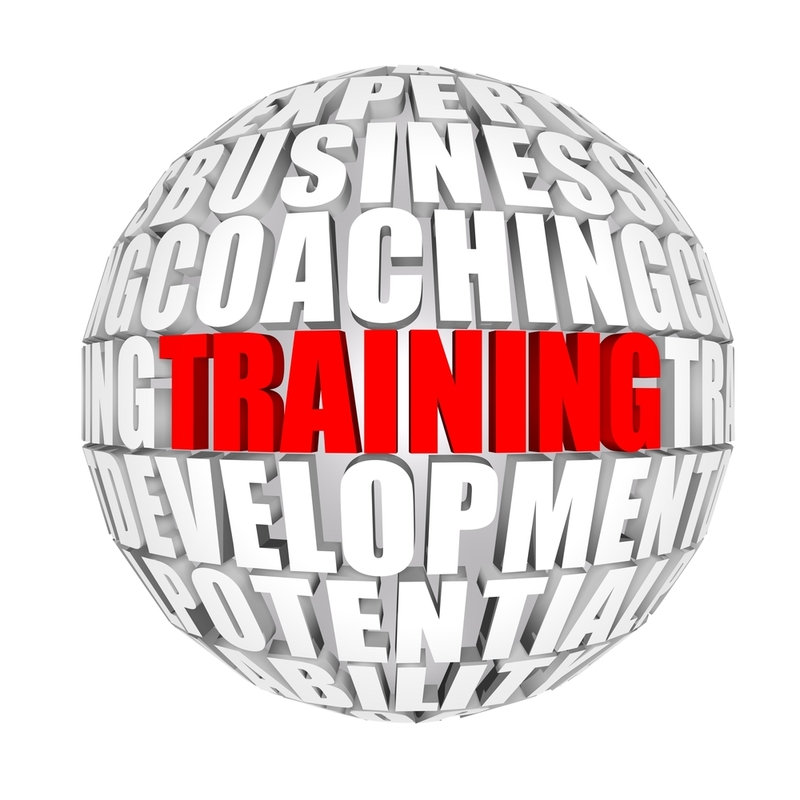 Review performance plans, if applicable, and determine what training each employee needs to succeed. 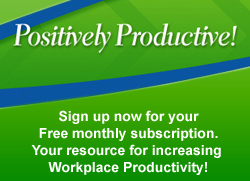 Identify skills that would improve productivity and effectiveness for the majority of your employees. Consider future needs as the business grows, new markets open up, and opportunities present themselves. Choose the right type of training, such as onsite training programs, self-paced e-learning programs, offsite multi-day programs and so on. 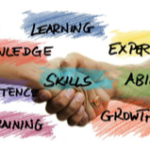 Providing professional development programs gives your staff the opportunity to stretch and grow and gives you well-rounded, skilled employees who can get the job done! 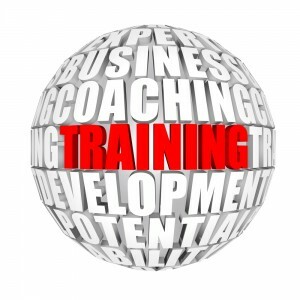 See my blog post What Training Does Your Team Need for more information. Some people approach the idea of negotiating with dread; however, the ability to negotiate confidently and convincingly is a key leadership skill. If you want to get what you want and need for business success, you have to become good at negotiating. Be clear about what you want—your bottom-line. Evaluate all you might gain if the negotiation succeeds, and what you could lose if it doesn’t. Be prepared with more than one acceptable outcome that will meet your goals. The more alternatives you have, the more flexibility you have, and the greater likelihood you will succeed. Perform a risk assessment. Don’t assume possible losses; do some objective research and be as realistic as possible. 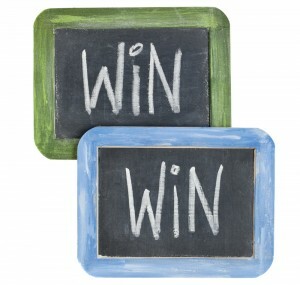 Set an intention for a win-win outcome. When you go into a negotiation intending to find an outcome that is acceptable to all parties, you are more likely to find one. Stay focused on the goal you want to achieve and know what you are willing to give up to get it. Refuse to go below your bottom-line. Identify where you have common ground. Gaining agreement early in the negotiation creates a feeling of good will and camaraderie that can make the process go smoother. Clearly state the outcome, preferably in writing, and get all parties to sign off. A successful negotiation leaves everyone feeling satisfied that they got what they wanted. The more you prepare, the more successful you will be.